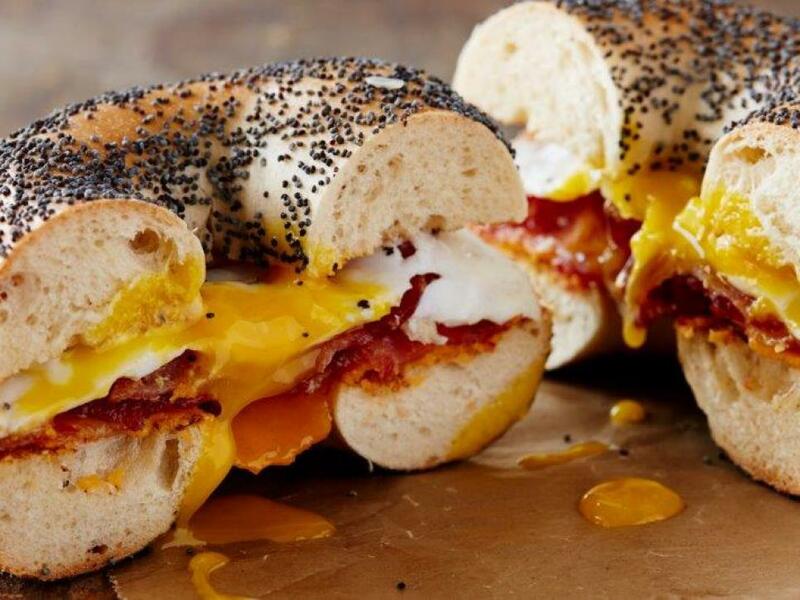 The Bagel Gallery, also known as 24 Hour Hot Bagels, has been a fixture of our local community for decades. Opened in the early 1980’s, we’ve been a family run business since the day we opened our doors. 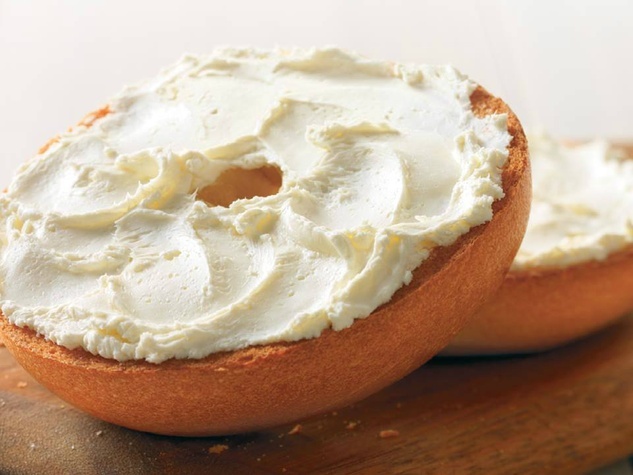 Over 35 years we’ve never wavered in our commitment to do things right, bake bagels the old-fashioned way, give back to the community that’s supported our store and treat every customer just like family. 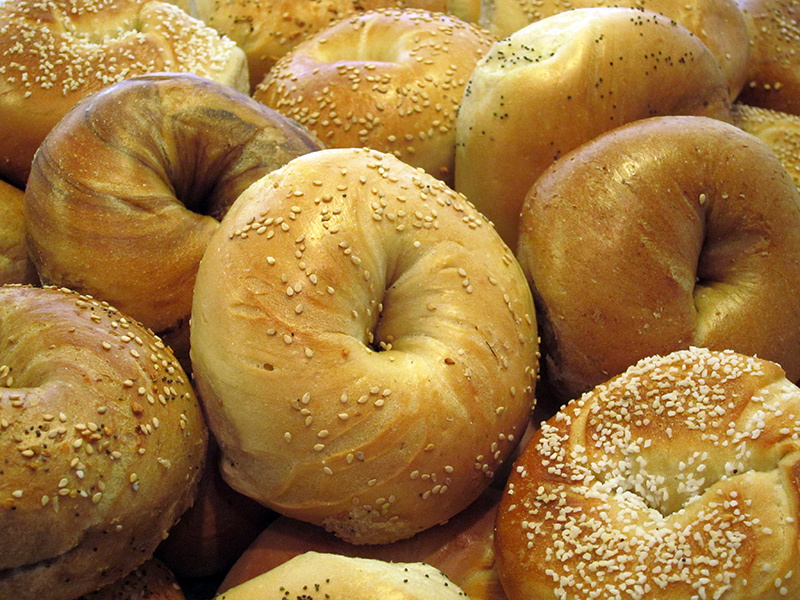 Over the years we’ve baked and sold millions of bagels, employed hundreds of people who have become life-long friends and shared countless memories with the thousands of customers who walk through our doors each week. We recently changed locations by about a mile down the road from where our story began, but no matter our address some things will always stay the same; family values, a passion for creating the best bagels on Long Island and our promise to always put our customers first. Thank you for sharing our journey and letting our family be a part of yours. Your friends at The Bagel Gallery. 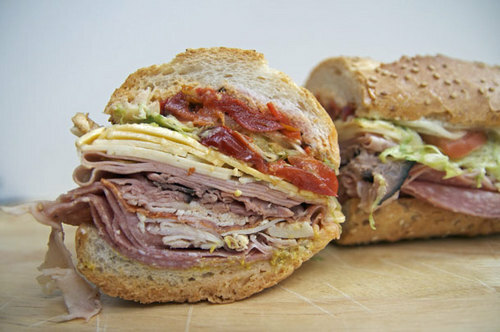 We invite you to visit our new location in the Uncle Giuseppe's Shopping Center in Smithtown. We are excited to show you our new home! *Consuming raw or under cooked meats, poultry, seafood, shellfish, or eggs, may increase your risk of food borne illnesses.